G Suite is a brand of cloud computing, productivity and collaboration tools, software and products developed by Google. 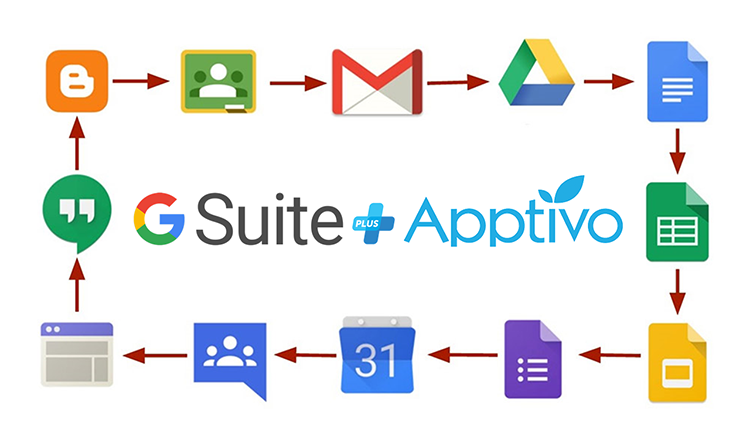 G Suite comprises Gmail, Hangouts, Calendar, and Google+ for communication; Drive for storage; Docs, Sheets, Slides, Forms, and Sites for collaboration. 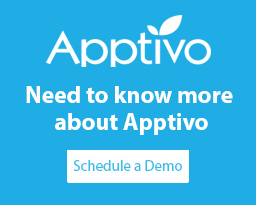 Link: How to integrate Apptivo and G Suite?